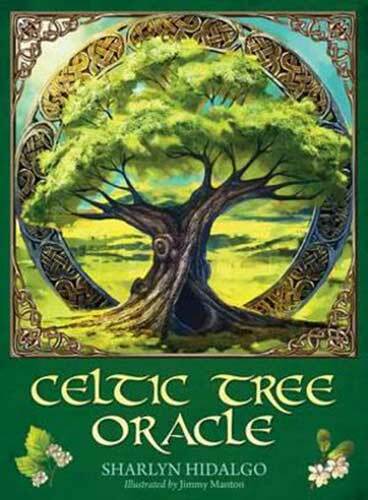 A DIVINATION DECK BASED ON TRADITIONAL CELTIC TREE MYTHOLOGY. 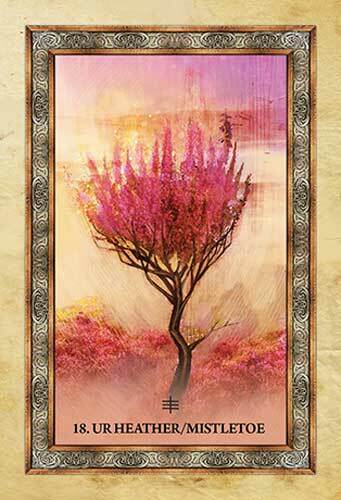 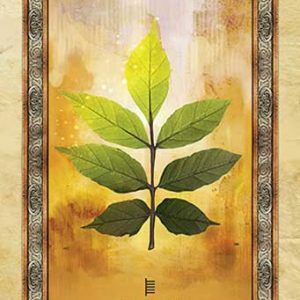 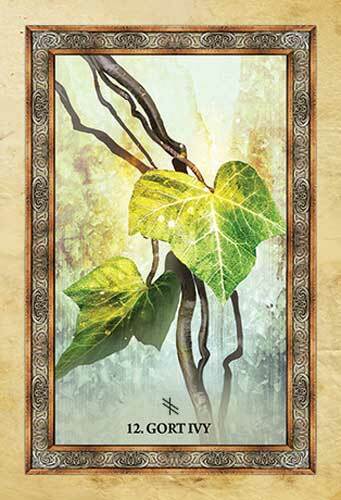 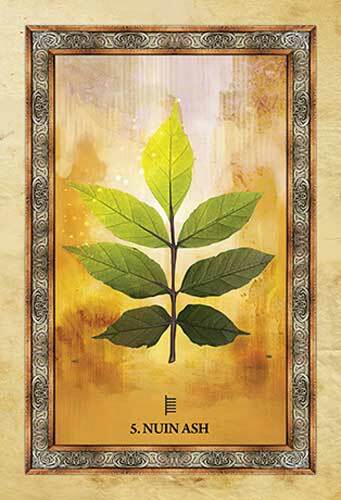 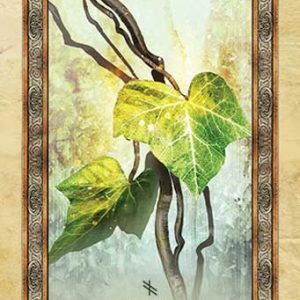 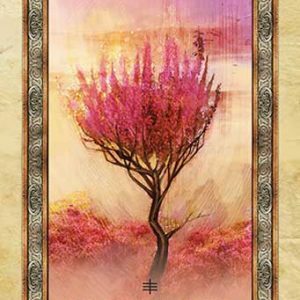 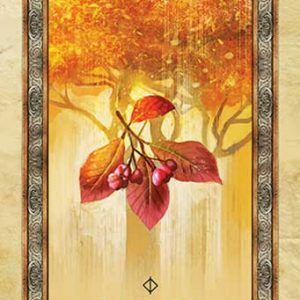 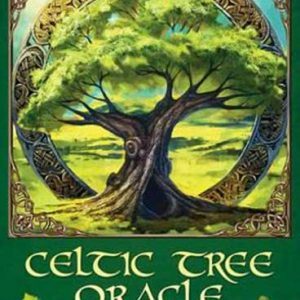 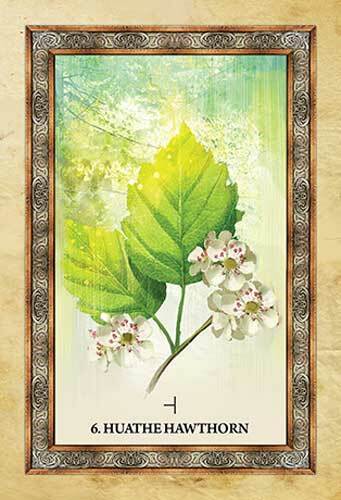 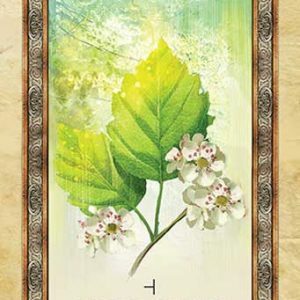 Celtic Tree Oracle is based on ancient Celtic wisdom, which revered trees as living, spiritual beings – keepers of sacred knowledge that can help us survive, and thrive on Earth. 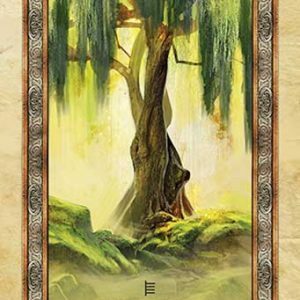 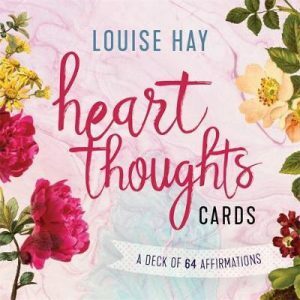 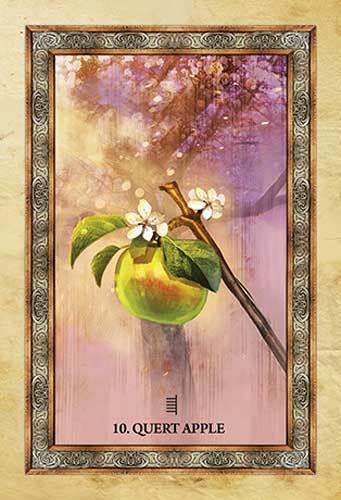 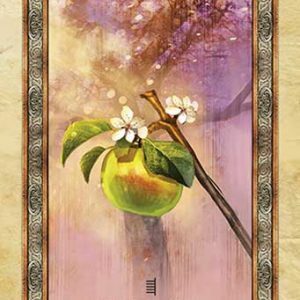 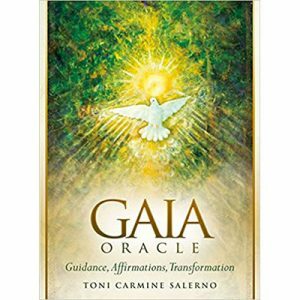 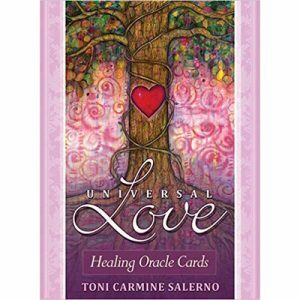 This deck is your tool to tune into the trees and access their age-old loving guidance. 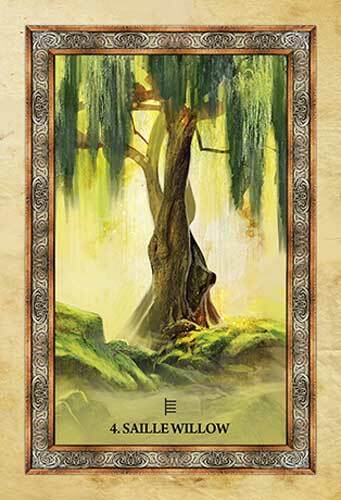 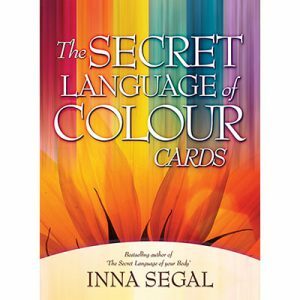 You will become familiar with the signature energies of the trees and more connected with nature – inspired to walk through the woodlands and breathe in the revitalizing air of the rainforests. 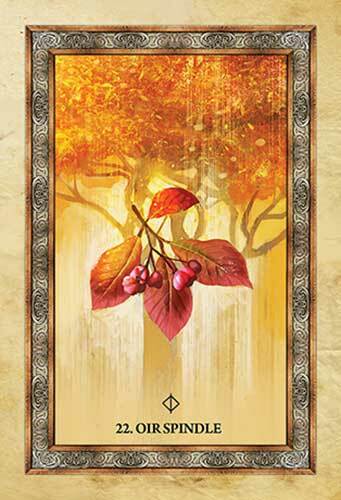 25 cards and 116-page guidebook set, packaged in a hardcover box.